in, Cos I believe it might help. wants to work harder while I want to slow down. pace to suit my lifestyle goals. is finding things difficult = NOT to Quit! Space Invaders didn’t make it through !!! Earth Is Safe for another day! And that brings me to my ‘Ramble’ for today…. How many times do You keep on keeping on ? 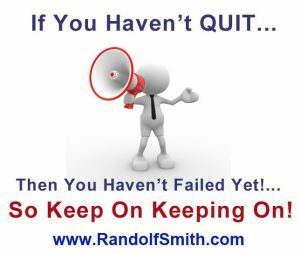 Really Fail – Is to Quit! And that’s a positive isn’t it ? He knew the reward would be worth the struggle. was just another learning experience. 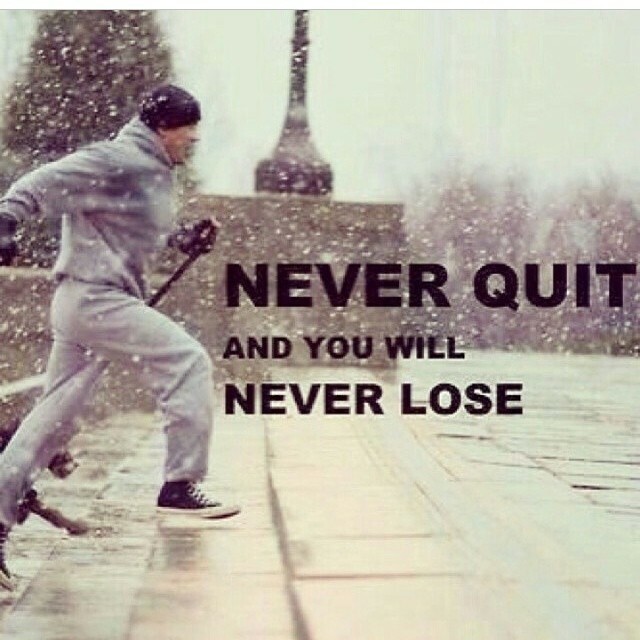 that you should never quit. career that you may have heard before. I guess by now you know I talking about Abraham Lincoln. He wouldn’t accept failure – he just learned from it. He just kept learning, and kept going after his dream. So what’s Your Dream ? Or Are you learning from the failures and moving on? where you can move forward together? You Haven’t Failed Until You Quit! You’ve just learned more lessons on the road to success! John Thornhill’s Partnership To Success Program! have all had success through following this. 1 Response to "Never Give Up, Lessons from an 8yr old!" LOL Earth is safe indeed my friend 🙂 As long as there are more 8 year olds in the world…AND…we take the time to observe and learn from their innocence, we should be just fine. My 8 year old is the strongest most resilient person I know 🙂 She’s such a light not only to me but to our whole family and all her friends at school. I’ve been challenged to have more patience and be more kind because of her example.